Dexam has teamed up with the charismatic Jeremy Pang from Covent Garden's School of Wok cookery school to create a wonderful collection of woks, accessories and kitchen textiles to enable enthusiasts to practise the art of Chinese cooking with excellence from the very start. Jeremy has imposed his exacting standards to make sure that everything does what it should do, in the very best way. 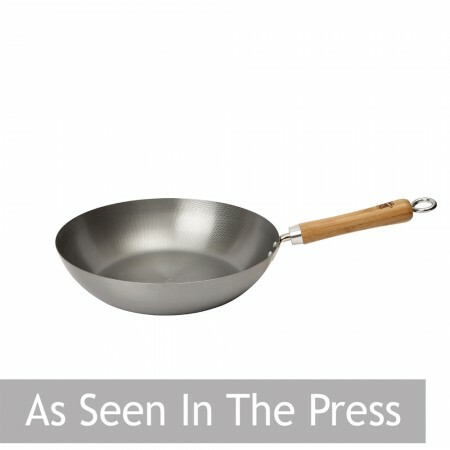 For example the woks have comfortable bamboo handles and the range is suitable for use on all types of hob. 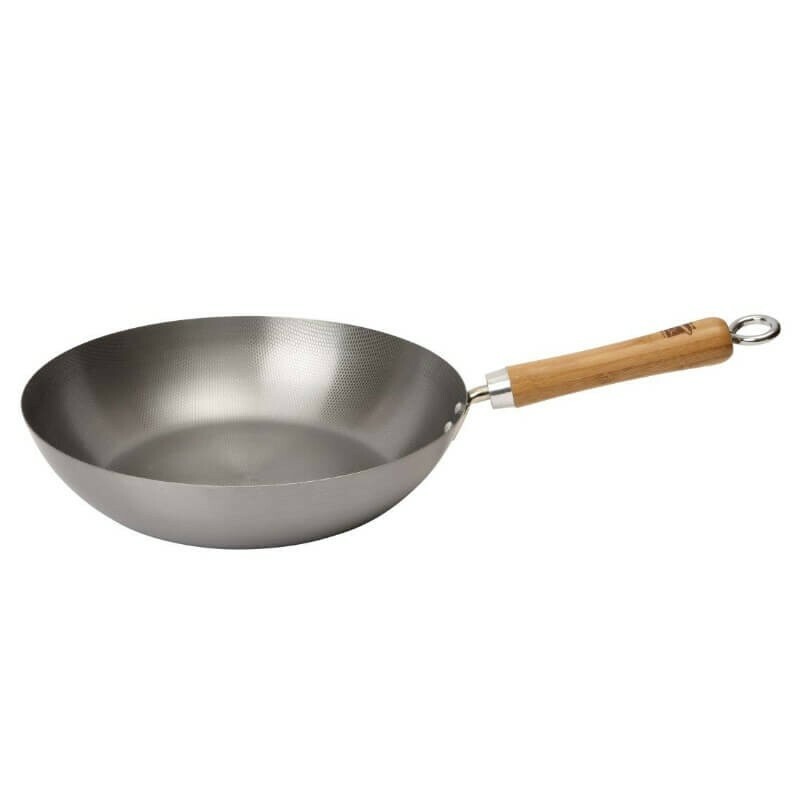 This clever Wok is made from carbon steel with a dimpled, textured surface which food doesn't stick to easily which means you can cook with less oil for a healthier diet. 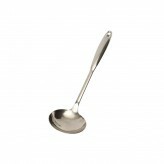 It is ideal for stir frying and flash frying and for making meals for 3 to 4. It goes with all the School of Wok Wok Tools. The skinny wok from the School of Wok features a dimpled internal surface which uses less oil when cooking resulting in healthier food. 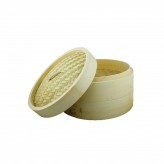 It is perfect for stir frying or flash frying and can cater for 3 to 4 people.